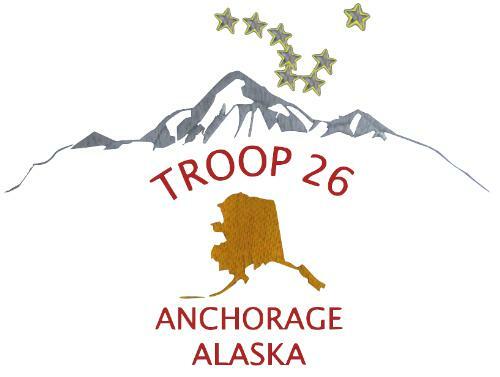 Troop 26 is a very active troop in the Denali district. We are constantly going out on camping trips, hikes, backpacking trips, and many other fun outdoor activities. Our meetings are on Monday nights at 7 PM. Need additional information or not registered on ScoutLander?